How much can we understand biblical prophecy and its application in our lives? Which of those signs and signals has already come to pass, which are we experiencing now, and which are still to come? 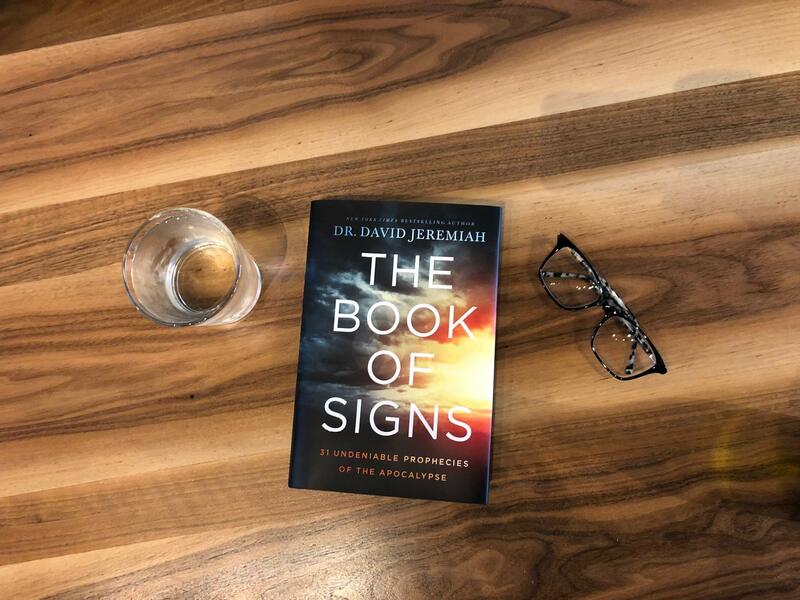 In this landmark collection, bestselling author Dr. David Jeremiah offers answers to these questions and much more. Drawing from decades of experience as one of the world’s most respected Bible teachers, Dr. Jeremiah has updated content from previously published works in addition to writing new material on a wide variety of subjects. I have found that many of his books are very interesting, informative and have caused me to dig even deeper into the Word of God. What I really liked about this book is that it was very on to what to expect, what is going on currently in this world and also coming ahead. I have read other commentaries on the book of Revelation and none have compared to this book of Dr. David Jeremiah's. He made the book very understandable and easy to read. Also, I really liked how he laid out the timeline of the rapture and the second coming of Christ. He removed any confusion that was there. I highly recommend this book to anyone to read. I have already been asked to lend it out to family and friends. It will be cycling around through them and I will keep it for my library for future reference or requests from others to read.